6:00pm - we can change the time to suit you. 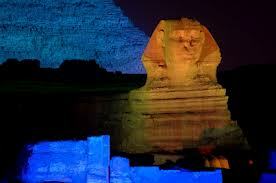 Our Ramasside representative will pick you up from your hotel to attend sound and light show at Giza Pyramids. 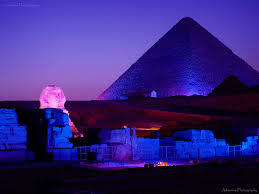 Sound and Light Show is available in many languages at separate times throughout each day. Back to your hotel in a comfort air conditioned vehicle.